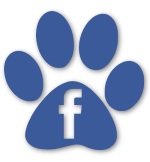 Welcome to Action Care Mobile Vet, a house call veterinary service in Southern Maryland! Action Care Mobile Vet serves clients within a geographic area of approximately 25-30 miles of the Mechanicsville area in Northern St. Mary’s County. We will serve St. Mary’s, Charles, and Calvert Counties within this geographic boundary. We are a canine and feline practice only. Action Care Mobile Vet is ideal for multi-pet households, senior citizens, busy parents, working clients that prefer Saturday hours, and clients with limited transportation or limited mobility. With over 25 years of experience in small animal and emergency medicine, and 19 years as a St. Mary’s County resident, Dr. Diane Krasznay is enthusiastic about being able to now offer a broad range of veterinary services to clients at the convenience of their homes in this area. 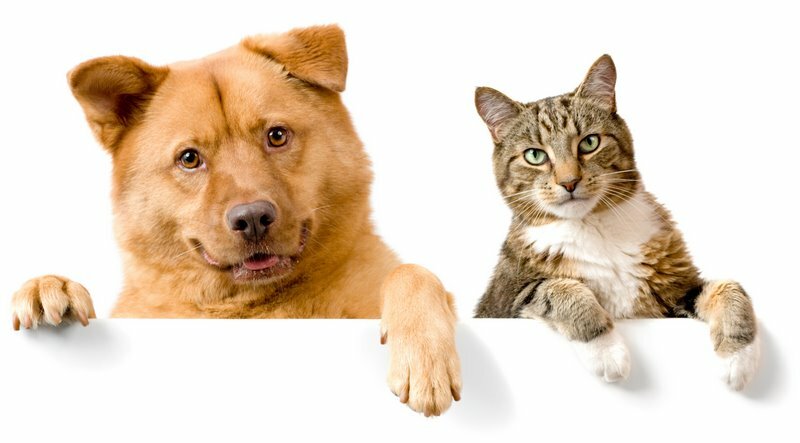 Experienced, friendly veterinary staff will be available on most calls to assist with all aspects of the examination, testing, and treatment of pets. Animals may be treated as out-patients for some illnesses or injuries, but pets needing overnight hospitalization, critical care, or major surgery will be referred to full service facilities. Additionally, all serious emergencies will be referred to an appropriate local, emergency, or referral specialty veterinary hospital. VIN membership: the Veterinary Information Network provides access to the latest, up-to-date methods, protocols, and trends of veterinary practice with online support of over 100 veterinary consultants and specialists in many different areas of expertise. Up-to-date vaccination protocols with the flexibility to adjust based on client’s preference and concerns. We use and practice up-to-date sedation drug protocols. Pain relief offered and implemented when requested and necessary. Heartworm preventative, flea/tick products, and prescriptions delivered directly to the client’s home via our online web store(with a current doctor-client relationship). Good diagnostic work-up capabilities and on-site heartworm/tick-borne disease testing and Felv/FIV testing available. Full blood work can also be drawn and sent out for next-day results. Microchipping with AKC Reunite 134.2 kHz/ISO/International microchips. Up-to-date monitoring equipment including EKG and pulse oximetry. Outpatient IV fluids and treatments available, with infusion pump. Compassionate home euthanasia and body care service. Quality compassionate care with a friendly, experienced doctor and staff. Action Care Mobile Veterinary Clinic, LLC charges a house call fee, based on location, in addition to the examination fee per pet, and other fees for vaccination, testing, treatments, or prescriptions. The house call fee may be shared if multiple pets will be seen in one location. Fees are due and payable at the time services are rendered. No billing or payment plans are available, but most credit cards, bankcards and checks are accepted and can be processed on site. For further general information, information on pricing, or to schedule an appointment, please call 301-884-PETS (7387) to leave a message or email us: pets@actioncarevet.com.